The first time I tasted something similar was in my aunt’s house. Aunty Maroulla was the best cook I ever met. She was a natural talent for all things concerning household, but kitchen was her kingdom. She was funny, adorable and an excellent type of person. Although we did not have a blood relation (she was married to my grandmother’s brother) I loved her very much. Cancer took her away a few years ago. Aunty, we all still love you and remember you a lot. In the family it is like you never left. Although your fish croquette recipe was far better than this one I want to dedicate my fish croquette recipe to you. 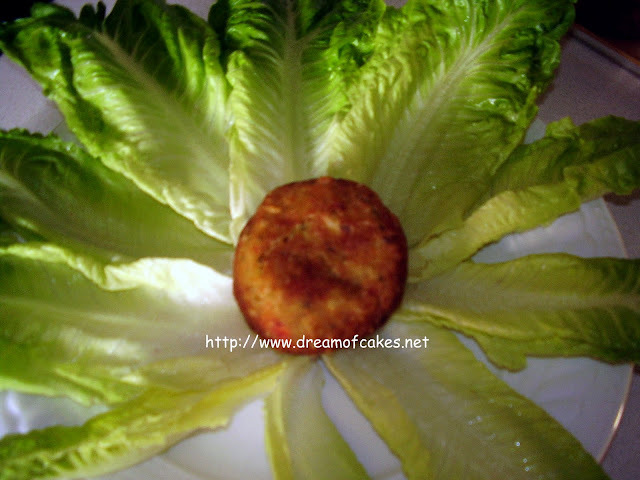 Form your fish croquettes in any shape that you like and set aside. In a plate mix the flour with the thyme, oregano, salt and pepper. Dip croquettes into the flour mixture and then fry them in plenty of vegetable oil until croquettes become golden brown. 1) In a deep sauce pan boil all ingredients, as mentioned above, until well cooked. 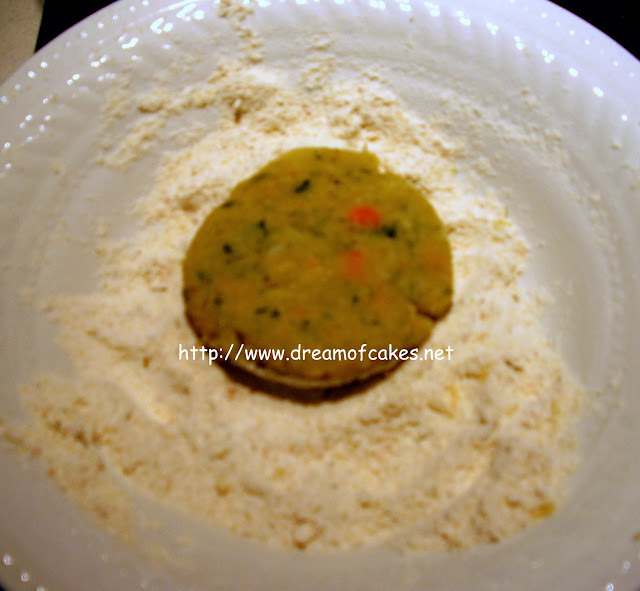 3) With the help of a potato masher , mash all cooked ingredients and allow to cool completely. 4) Add the grated bread toast and egg. Mix well. 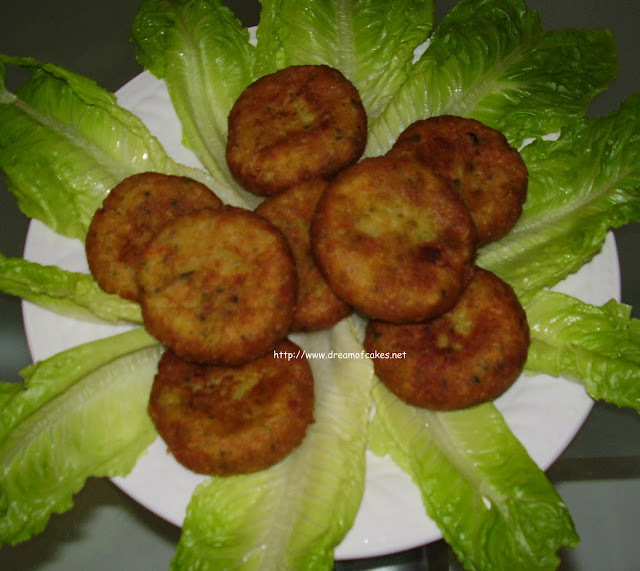 Form your fish croquettes in any shape that you like and set aside. 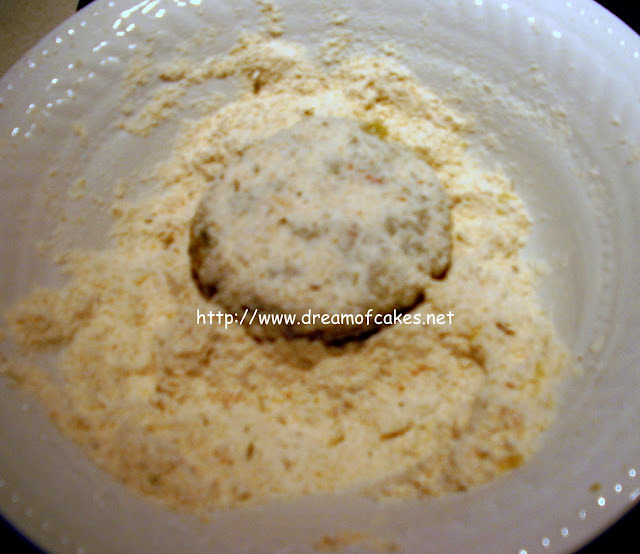 5) In a plate mix the flour with the thyme, oregano, salt and pepper. 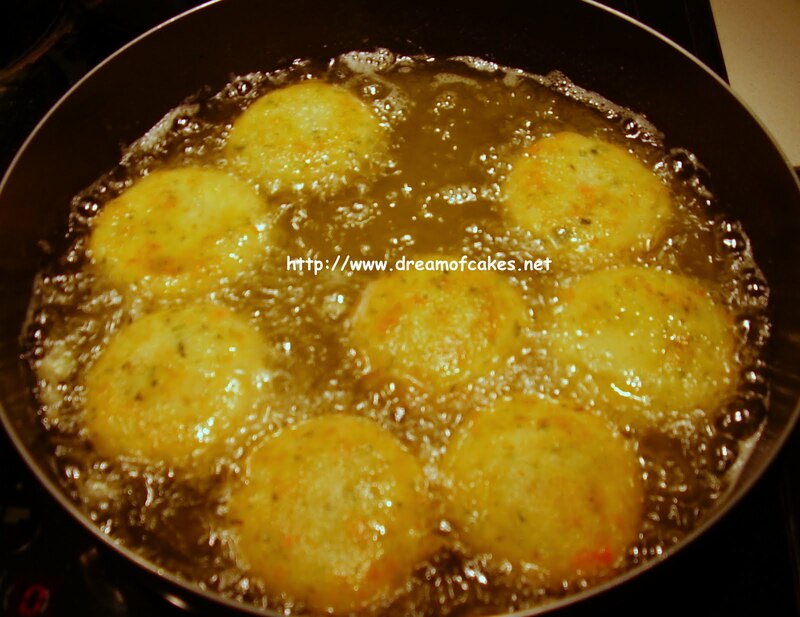 Dip croquettes into the flour mixture and then fry them in plenty of vegetable oil until croquettes become golden brown. I too make these at home and they taste so good all the time. Lovely, Eftychia. Tons of veggies in those fish cakes. Thanks for sharing your Easy Fish Croquettes dish with me. They look delicious--especially in the frying pan. I can almost hear them sizzling looking at the photo. My family and I eat fish, beans, and tofu as our primary protein (we're pescetarian) and I constantly seek out novel ways to prepare fish and other seafood. I'm not familiar with Cypriot potatoes (is there another name for them)? I live in the Washington, D.C. area, so I'm sure I can find them somewhere. I have never had croquettes before, but these look wonderful! Cant wait to try them! I never had fish croquettes but these sound great! Oh these just look delicious. I've never used thyme in a breading before. I'm going to have to try that for sure! Your aunt sounds like a wonderful woman - I'm sure she's smiling upon you. Hi everybody, thanks for your comments! You can make this dish with chicken as well. 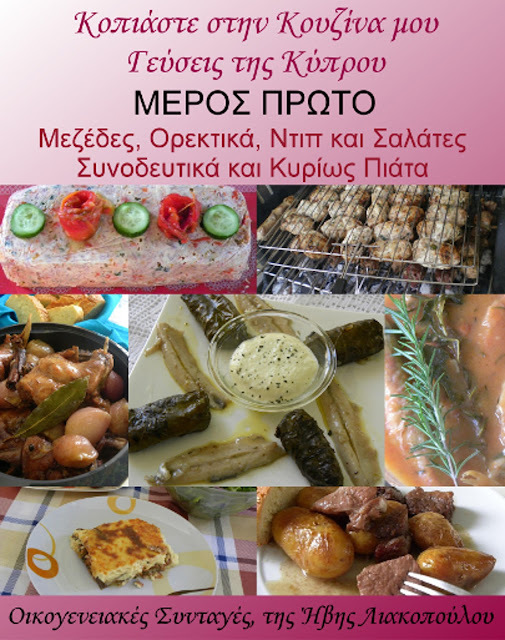 Cypriot potatos are very well knowed in Europe I am sure you will be able to find them in other continents as well. They are not very sweet and they make perfect French fries. I've never had fish croquettes but will have to try after looking at these! I don't eat fish (I'm a veg.) but still I must admit - it looks w-o-n-d-e-r-f-u-l !! Look delicious. Another job well done! How nice of you to dedicate this to your aunt.. they look fantastic! My nana LOVES croquettes. 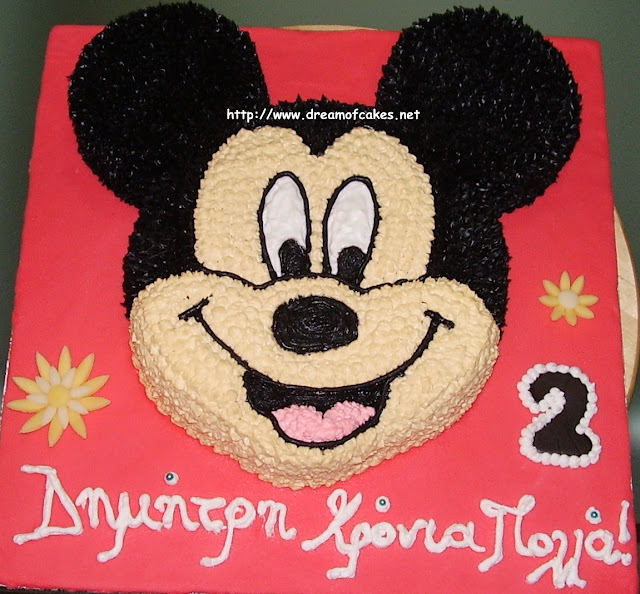 I am going to make this for her! Ummm...Yum!!!! 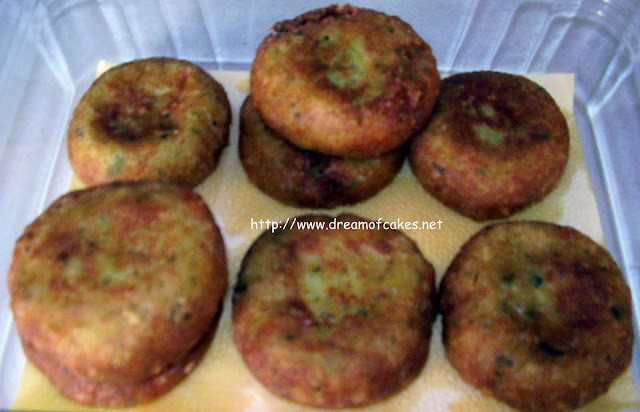 Fried fish-potato mixture sounds amazing, I'm sure your aunt would be proud! I am so excited to try these we have such great fish here in Sweden! Thanks for sharing! You are so talented! I've just stumbled onto your blog and now I'm going to spend the rest of the afternoon (not working) browsing your desserts! I've only ever had salmon croquettes and never considered using any other fish. I'm going to have to try these. Thanks for sharing! Those fish croquettes look like they would have made your Aunty very proud. Hello, Thank you for stopping by at my blog. Time to visit you here. I don't regret. You have lots of wonderful recipe. 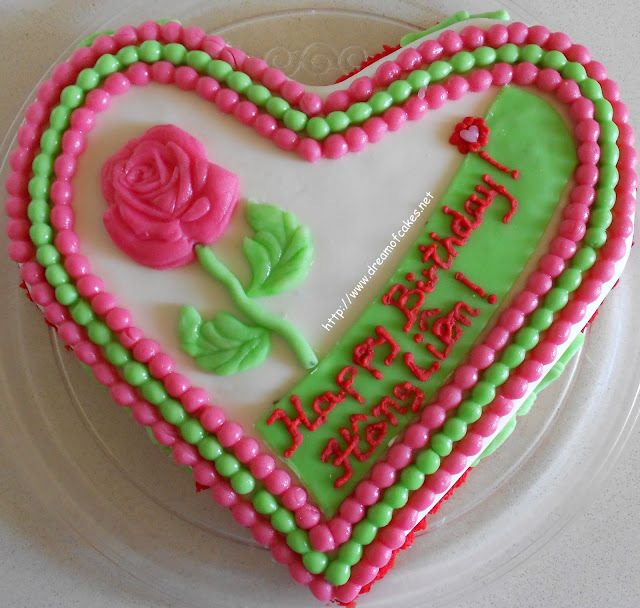 Your cake decorating is awesome! 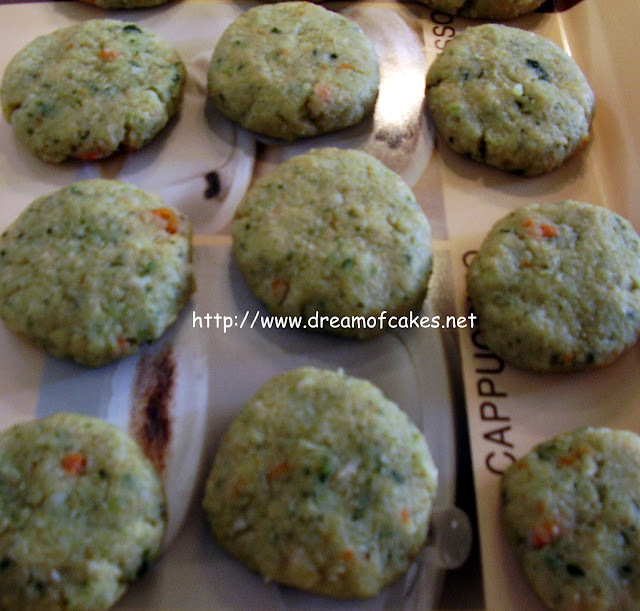 Thanks for the post, I love fish cakes and what a great recipe this is. It is especially nice when it brings back such good memories. Hello my friend! Thank you for visiting my blog. I wish a excellent weekend for you, with very smiles and peace! Greetings from Rio de Janeiro/Brasil. I think I'm going to give these a try. I like fish but my family not. But fried is always a good idea. Croquette is one of my favorite culinary words. Makes me think of drums and tapdancers and town celebrations at the central square with lights and streamers everywhere. 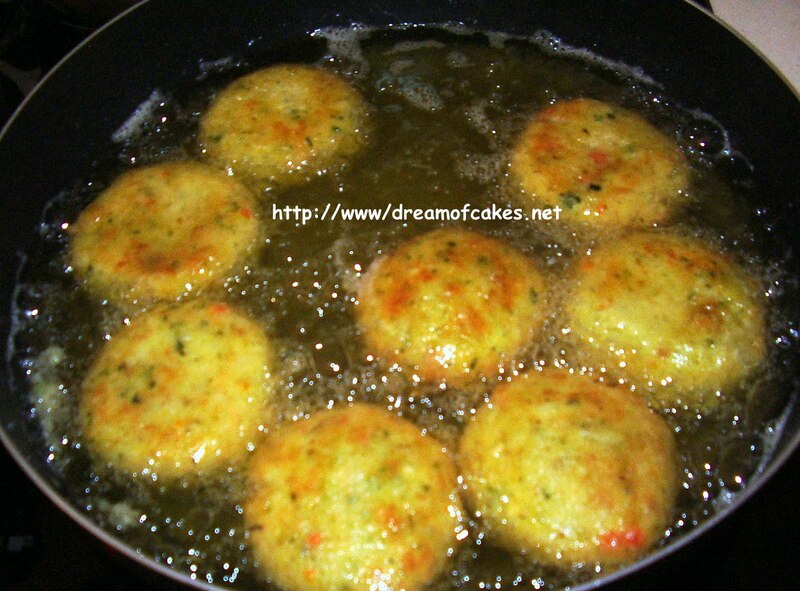 Making fish croquettes is a great way to make a limited amount of fish last for more than one meal.